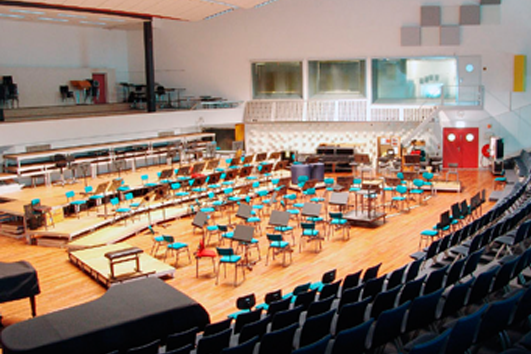 At present Frans runs a studio in the MCO (Muziekcentrum van de Omroep). His studio is connected to two big recording rooms and also to its own vocal booth. Both rooms has its own unique acoutics and both studios have a Steinway B plus Studio 1 also a Steinway D. All Steinways are frequently serviced and tuned by official certified Senior Steinway & Sons engineer Charles Rademaker. Perfect for music that needs space and a natural reverb. 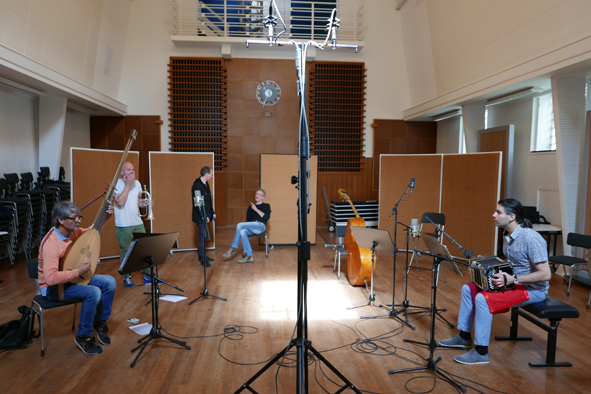 But the room is so well designed it's also possible to record jazz music. The result is always an very open and natural sound. The room has two Steinways (B & D). This studio is very unique. Build in 1934, it's the oldest radio recording room of the Netherlands. The acoustics are not what you expected from a studio of this size. It's perfect for modern music like jazz and acoustic pop music. But also small classic chamber music ensembles can be recorded perfectly. 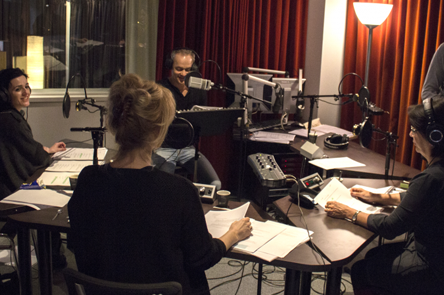 The room can also be used for radio drama productions.